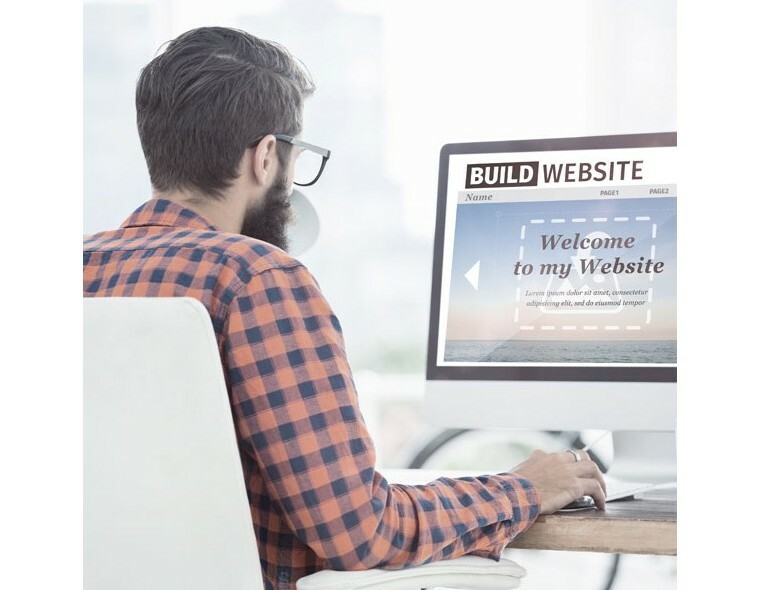 Free website builders such as Shopify, Wix and Big Cartel allow businesses to create their very own website for free – but are they all they’re cracked up to be? And why would you spend more on an agency than using a free online tool? How much of the website is free? The first thing most businesses think about is cost, so a free website does sound appealing. But can it adapt to your business needs? Often, you end up spending valuable time creating a website through a drag-and-drop process, only to realise it falls flat when it comes to functionality. Too often, these online builders require you to upgrade to unlock features. Over time, this is costly and inefficient. Some websites, such as Big Cartel, let you adjust HTML to allow for complete customization. However, in their small print they say “any adjustments to the HTML coding will mean you are no longer supported by Big Cartel”. If one day your users are no longer able to purchase from your site, naturally your first point of contact would be Big Cartel, but they would now no longer support you – you’re on your own. With an agency, you have on-hand support from start to finish, and even after the website has gone live. These support packages vary from agency to agency. At Clear, we offer three levels of support depending what you need for your business. This support time can be used for a range of things such as training, security updates, web amends, design amends and additional functionalities. A website isn’t the same as a brochure – once it’s built, it needs ongoing marketing to get the most out of it. Agencies offer more than one angle to help gain visitors to your site. Some deal with all aspects of online marketing – for example, we offer Pay Per Click (PPC) management, social media strategies, e-newsletters and SEO. Search Engine Optimisation (SEO) is one of the main points to consider when building a website, it’s important to rank well organically in search engines so users can find your business. We build all our websites with SEO in mind, and we often dedicate time to SEO improvements after the site’s live. SEO is a time-consuming task that needs to be considered when building your own website. Would you have 2 hours spare a week to dedicate to it? Agencies also have access to many tools to help improve rankings. These are costly to buy individually, so it’s often more cost effective to have an agency’s help. Content Management Systems on free website builders are very easy to use, but also very basic and sometimes quite limited. An agency will usually offer you a choice of CMS to suit your business. We’re able to build websites using four different systems – our own bespoke CMS, WordPress, Drupal and Magento. We understand that every business is different and we’re able to cater for each and every client that walks through our doors. Most agencies have a great understanding of a User Experience (UX). When they talk about UX, they’re referring to everything from design to the usability of a website – it’s not just about how the website looks, it needs to be easy to use and navigate too. We keep UX in mind right from the start. With sites such as Wix, there is a one-size-fits-all approach. The websites built through these ‘free’ systems all look different, but they all offer the same user experience. This won’t necessarily work for all businesses. When you think of having a website, you might be dreaming about having the latest functionalities. While it’s possible to have anything you want, agencies would rather give you what you need, and this comes back to the UX. We offer advice right from the kick off meeting. Unlike a build-your-own website, you’re never alone in any decision making. With an agency, you’ll have professional expertise from the off.